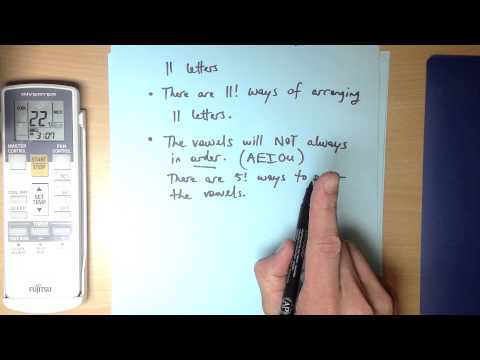 11M6 Bloopers #6: Stop making excuses. 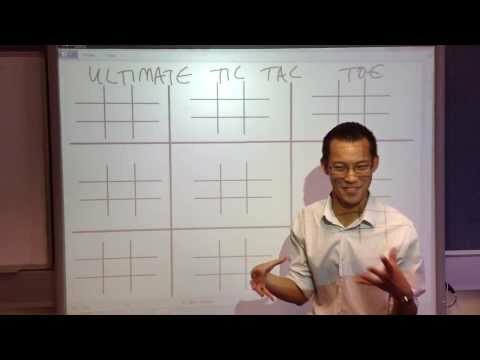 Start taking responsibility. 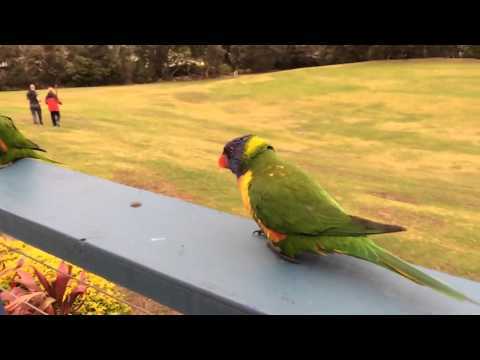 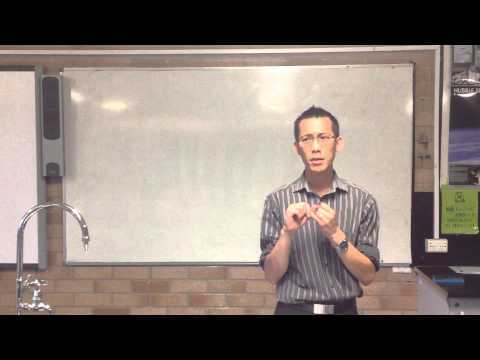 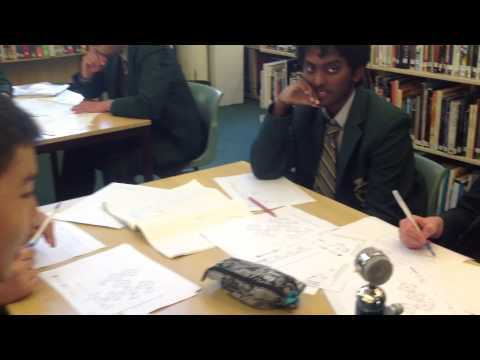 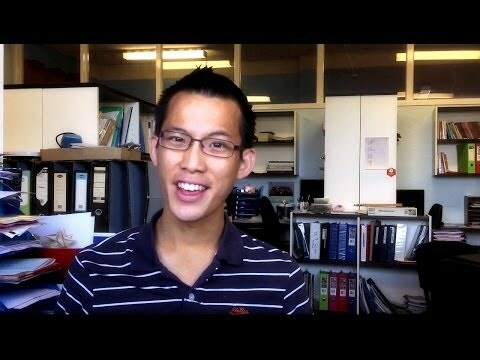 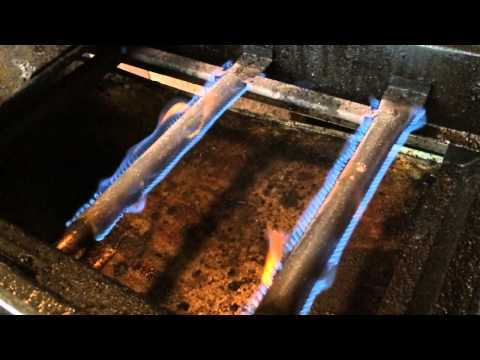 Wootube: Real Teaching, Real Learning. 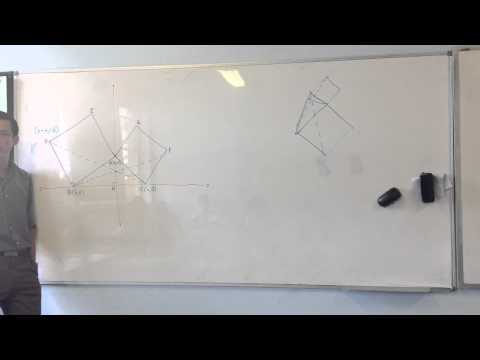 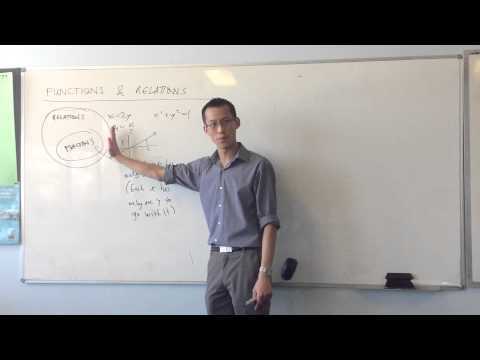 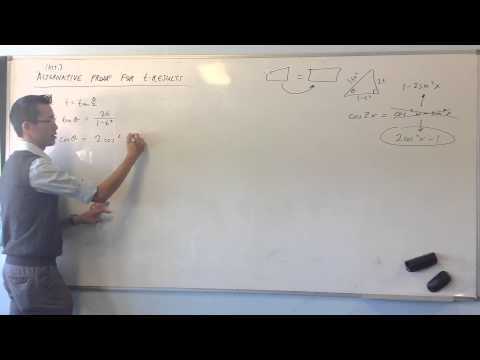 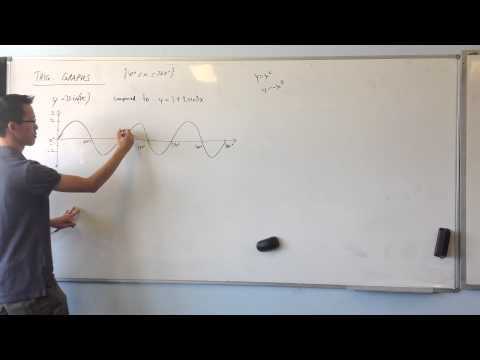 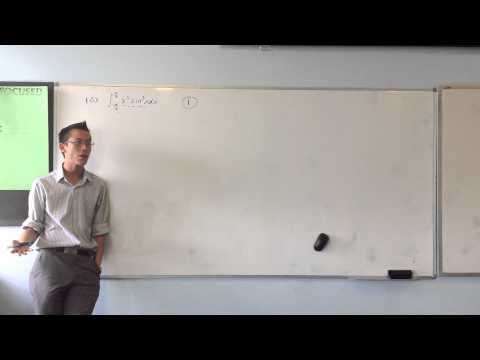 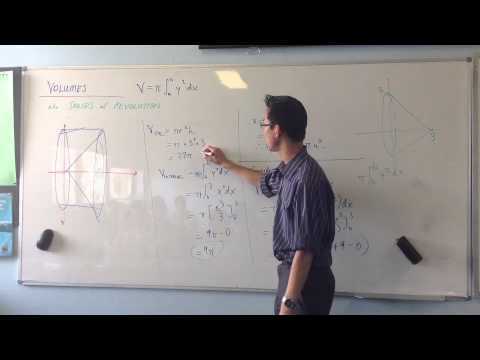 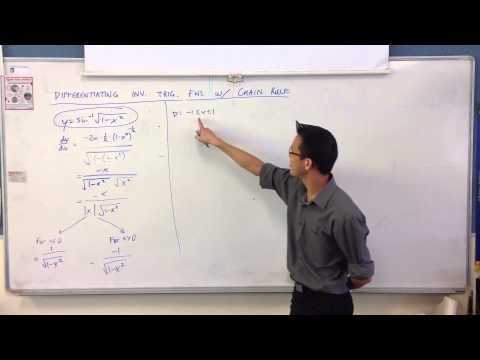 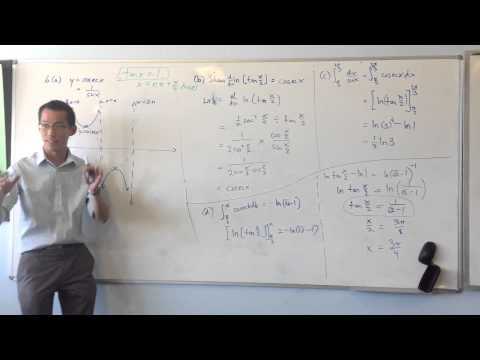 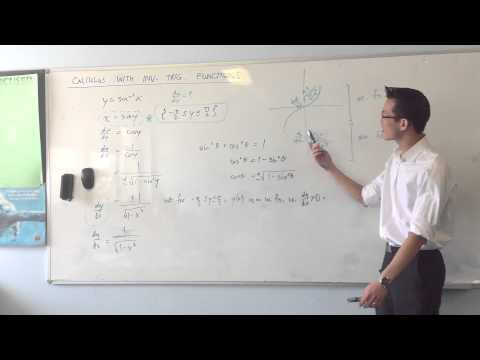 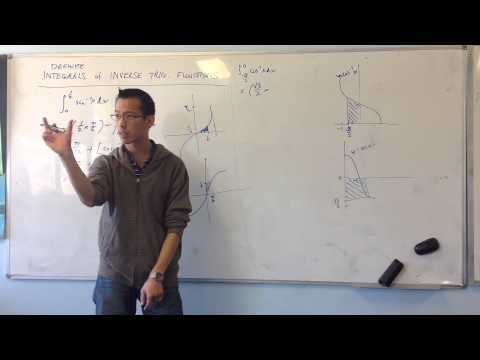 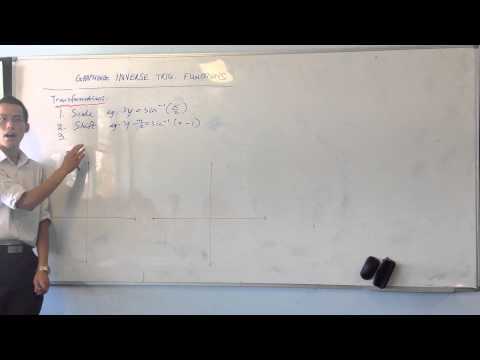 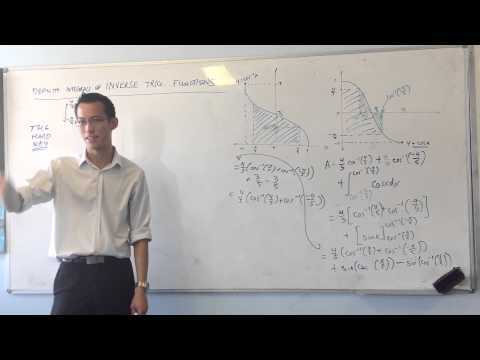 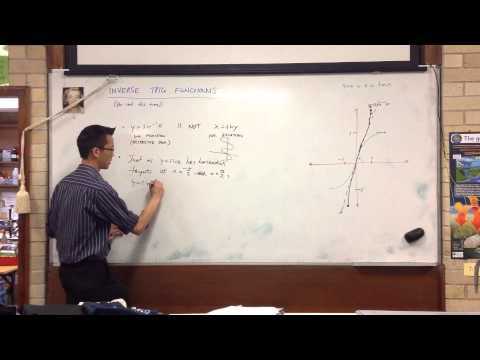 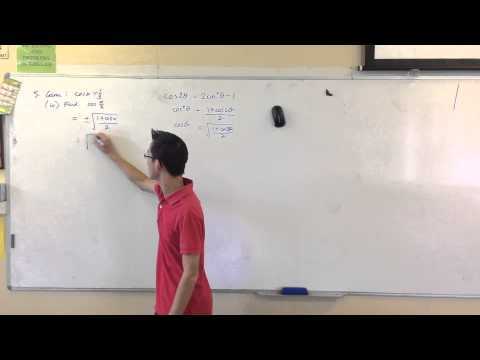 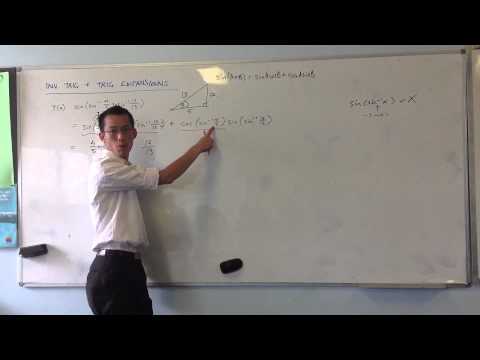 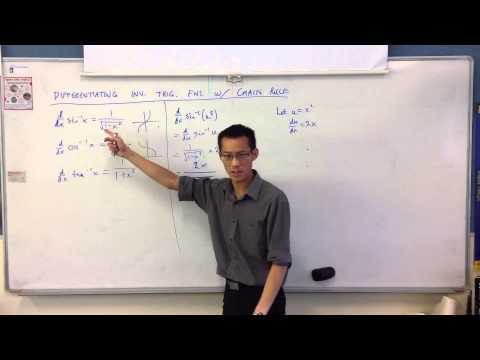 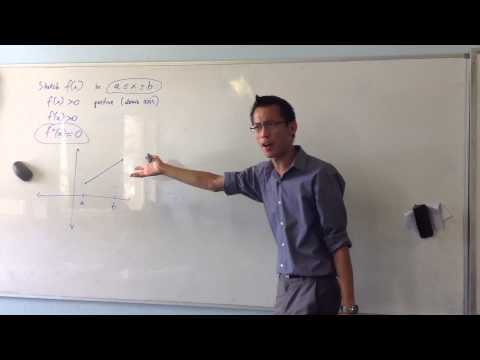 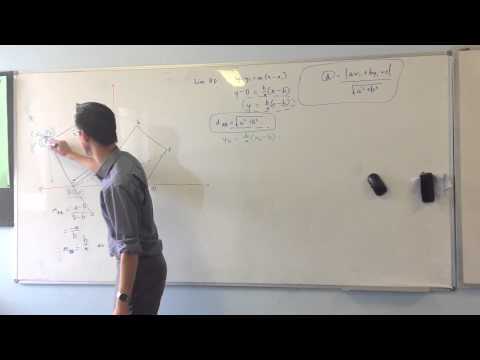 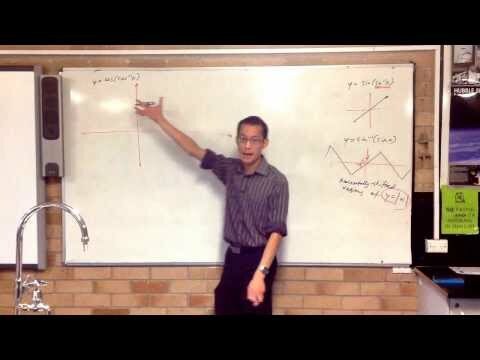 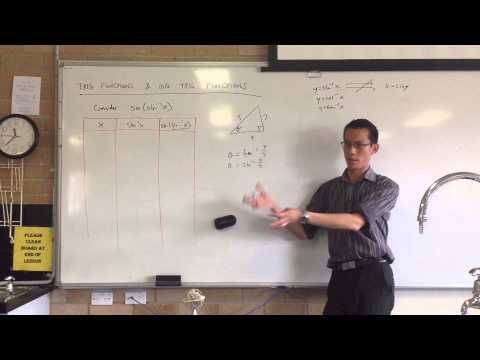 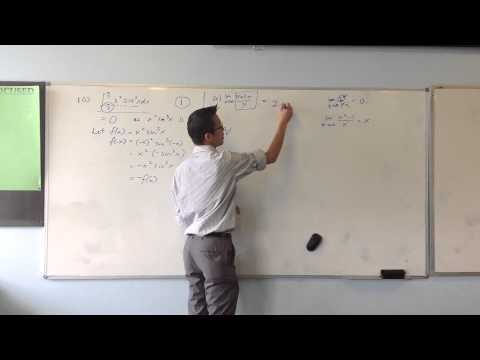 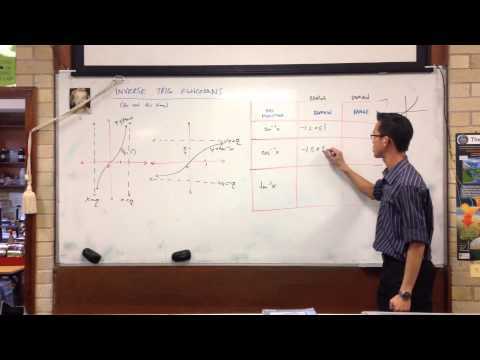 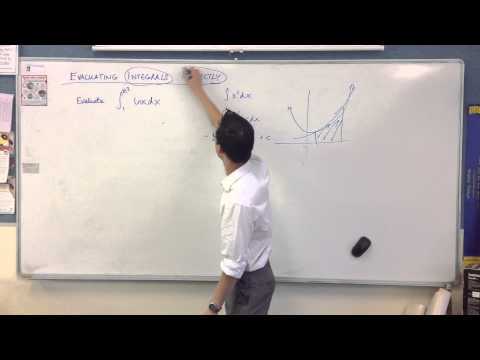 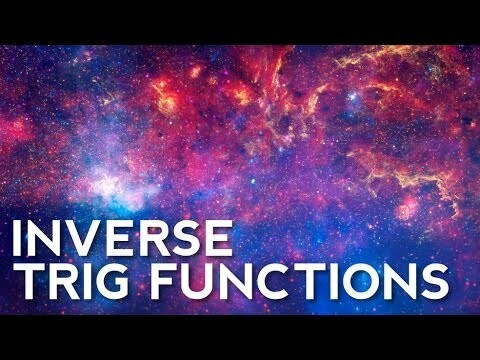 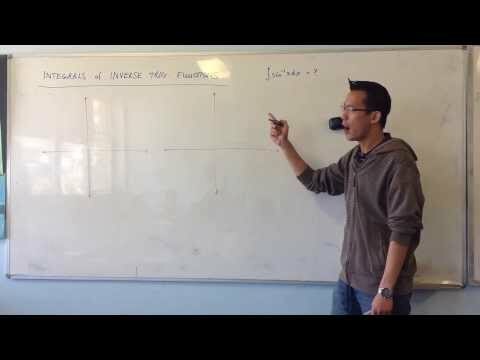 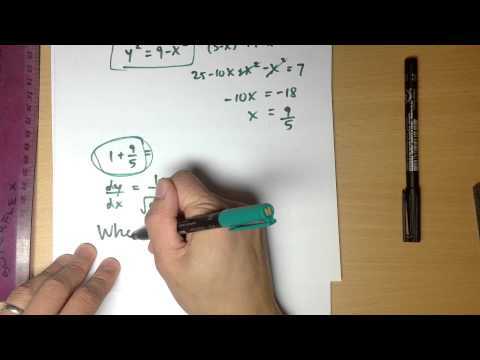 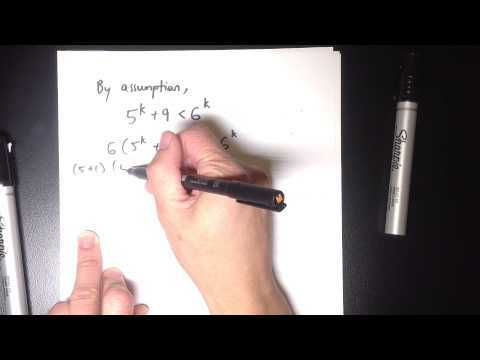 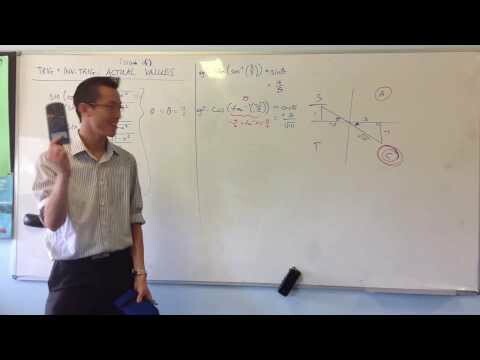 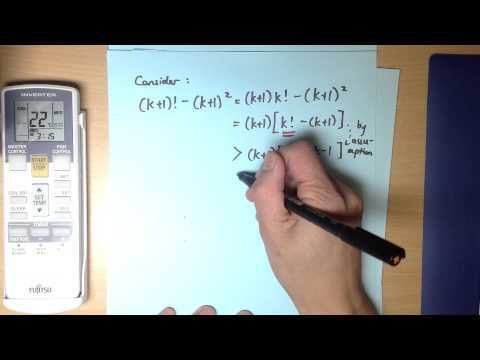 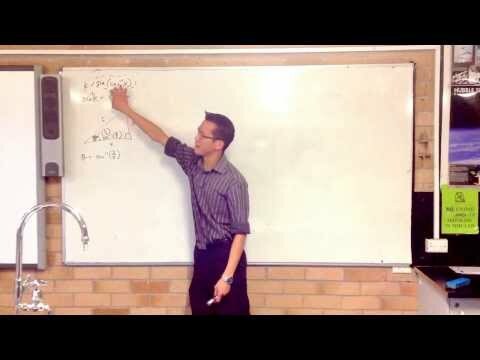 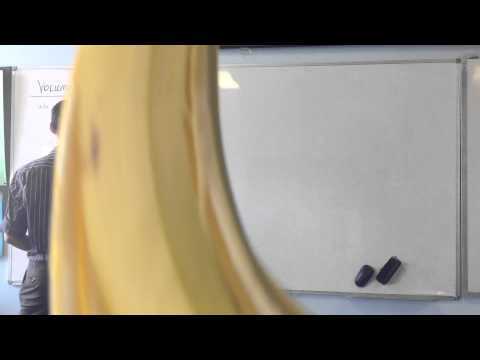 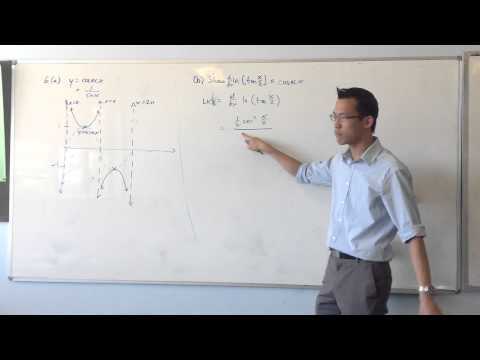 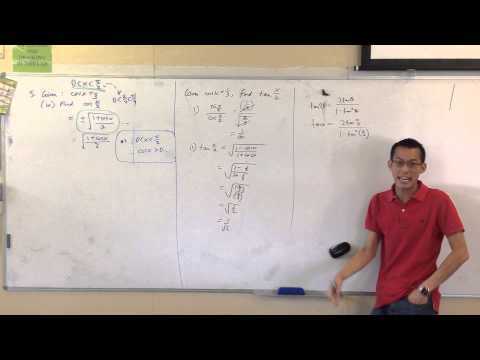 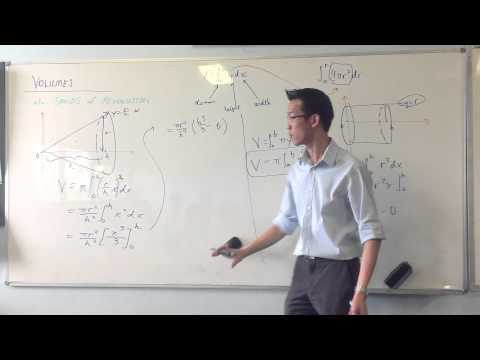 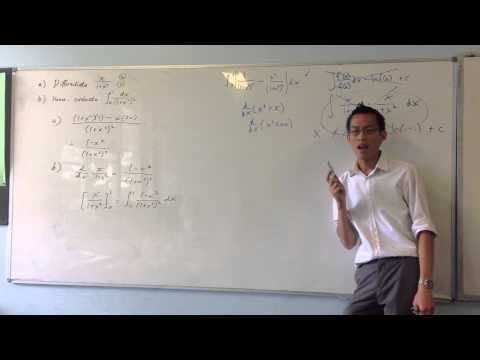 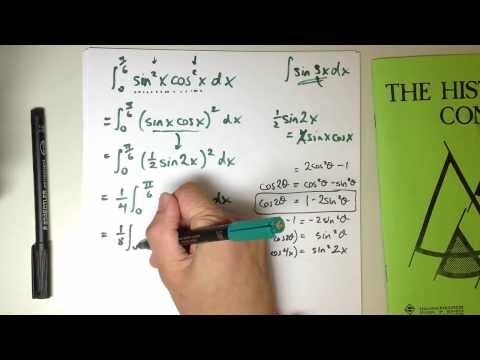 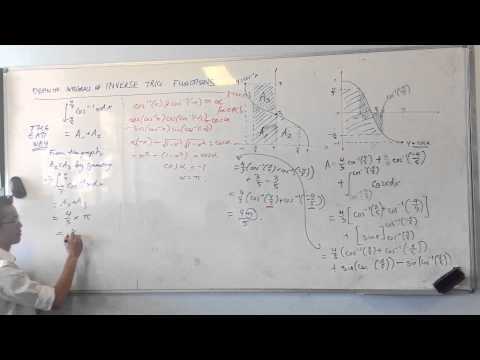 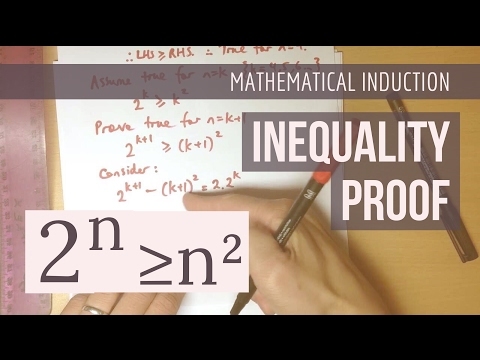 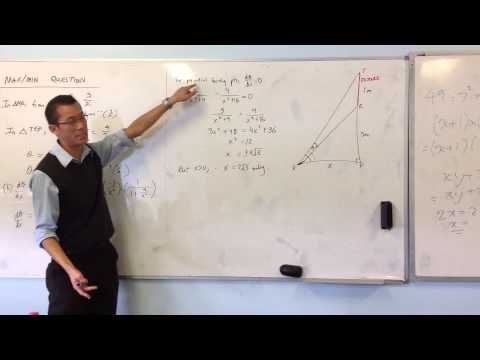 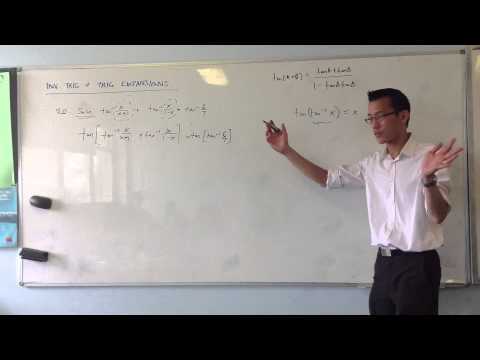 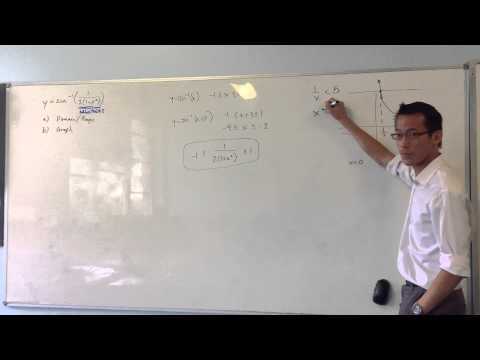 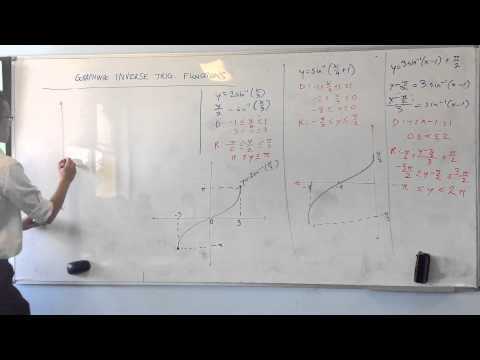 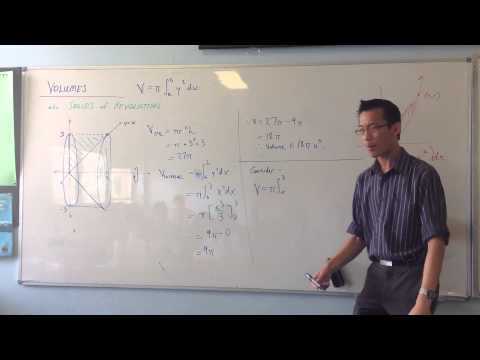 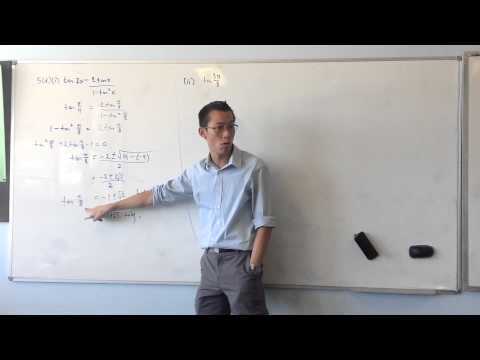 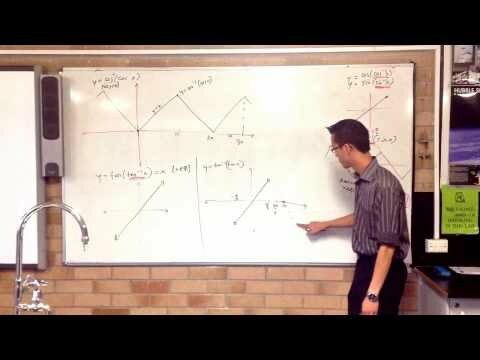 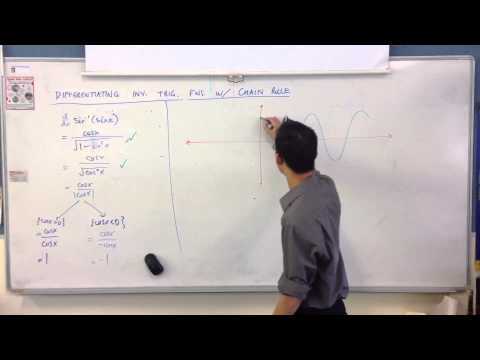 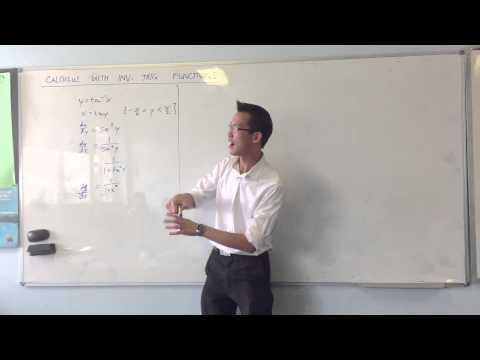 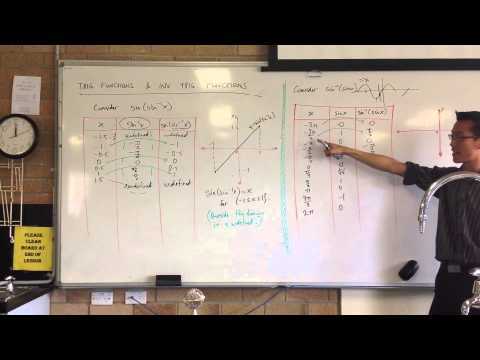 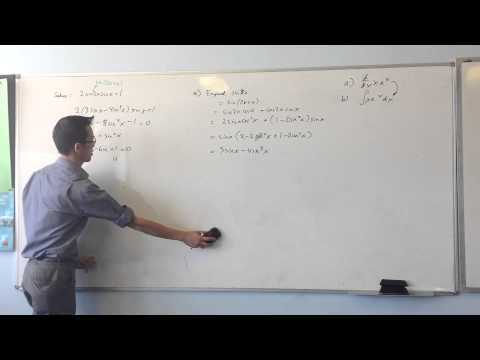 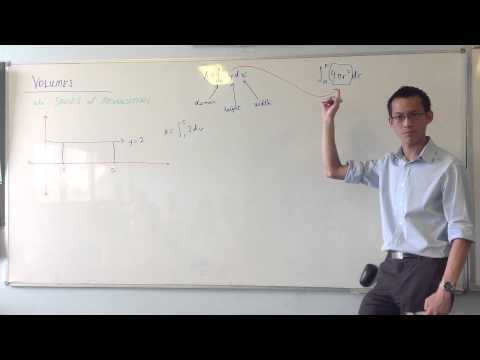 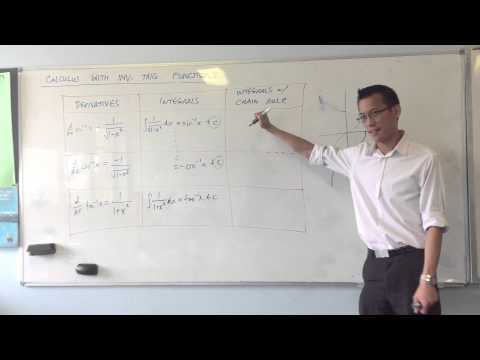 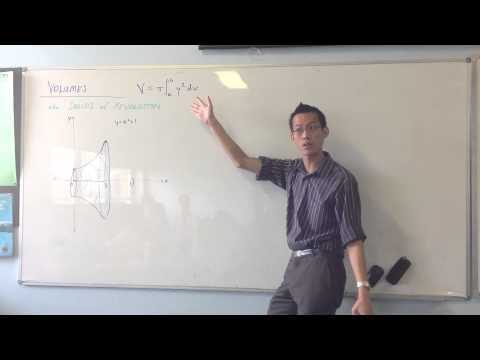 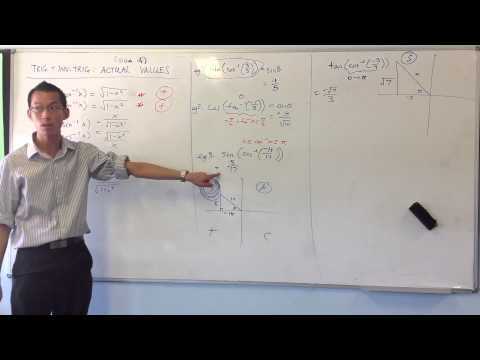 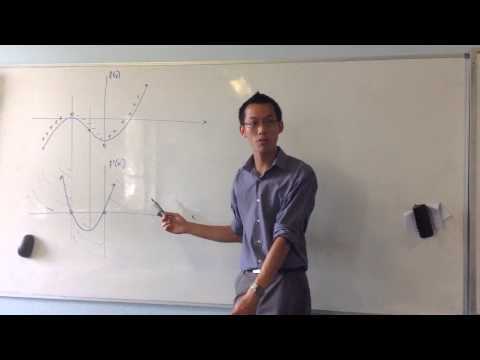 Introduction to Inverse Trig Functions (1 of 2): Why a whole new topic? 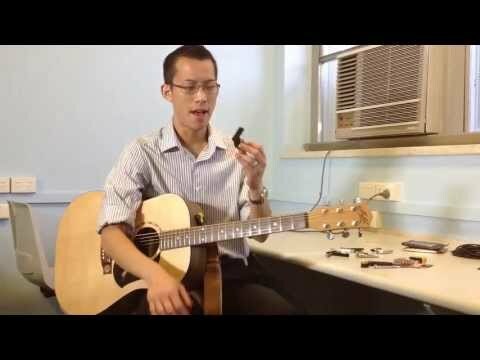 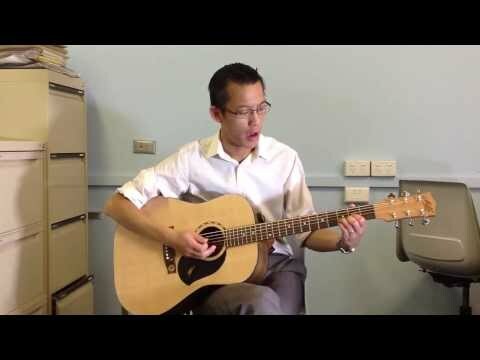 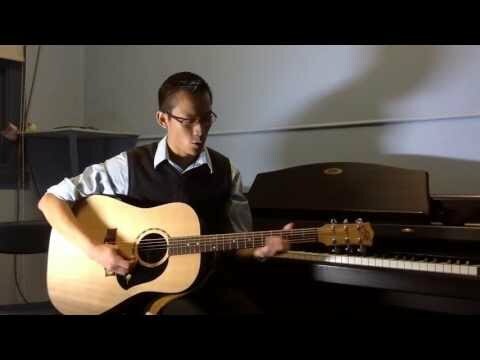 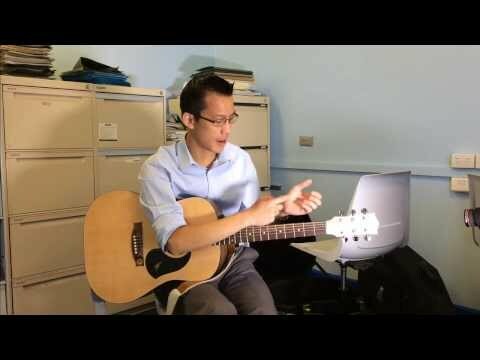 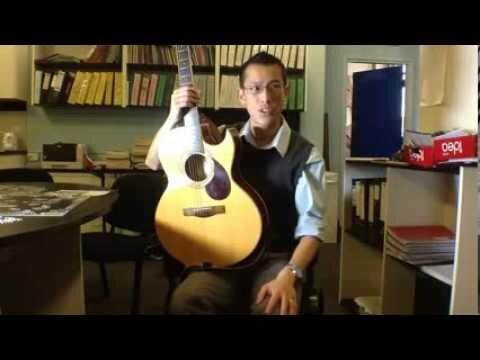 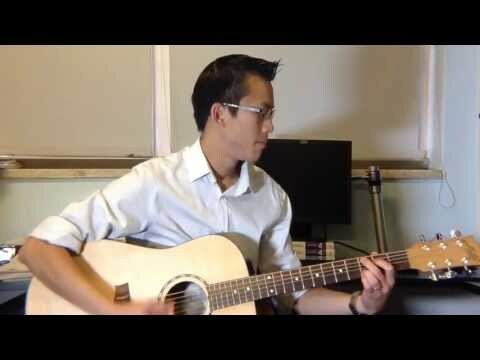 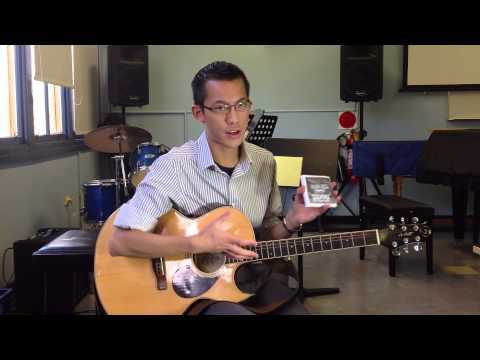 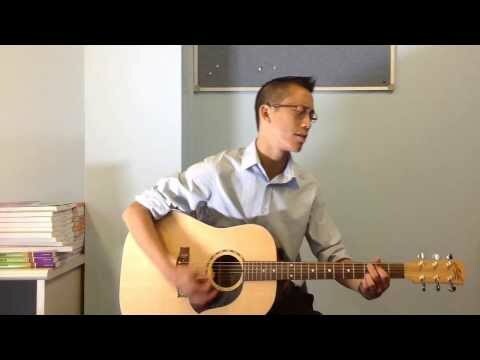 Acoustic Guitars: What are the differences?